The girls had a great day today exploring the world famous theme parks. A full day. 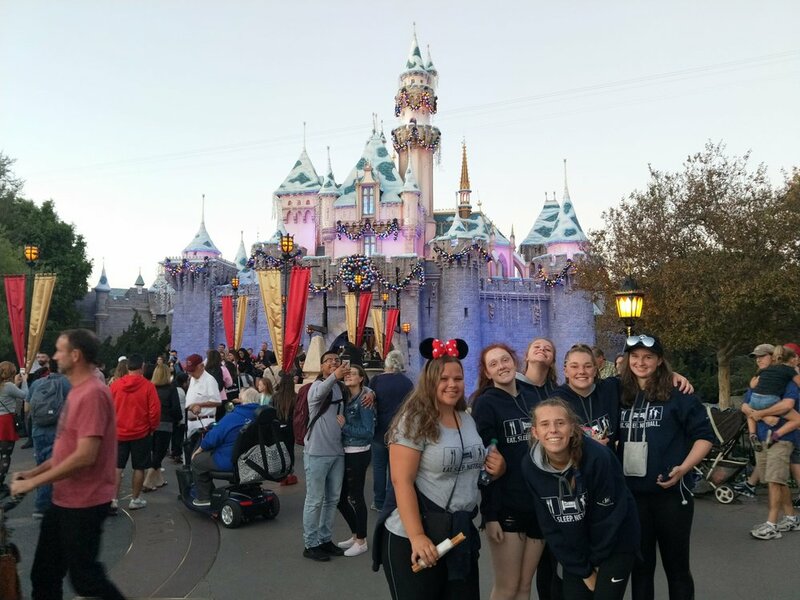 all things must come to an end and the girls head home tomorrow after a final day in LA. Thanks for following our blog and we wish all the girls a safe journey back to Australia.